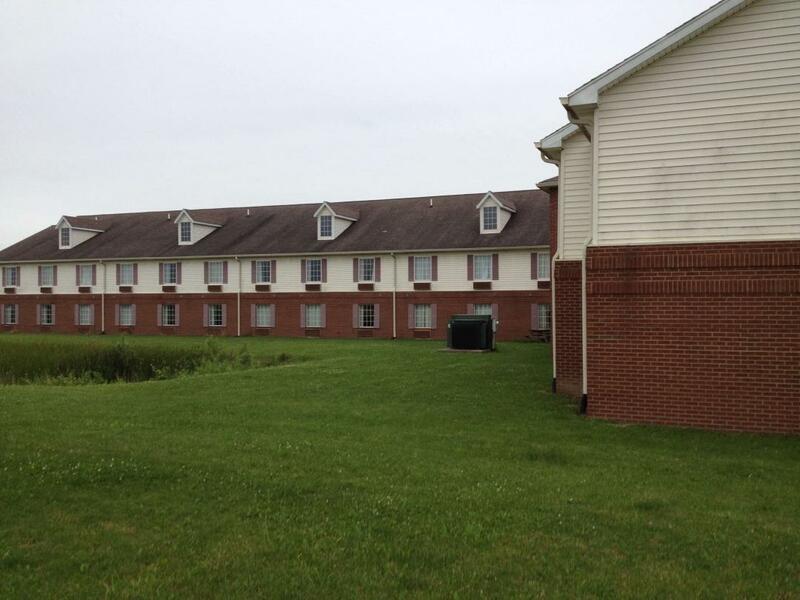 Country Hearth Inn and Suites Willard offers clean & comfortable rooms at a rate that won't break the bank. We offer ideal accommodations and location whether you are in town for business, pleasure, or simply passing through on your way to Cleveland or Columbus. We are located at the junction of US 224 and SR 99, off South Conwell Avenue, and are near local attractions such as Attica Raceway, North Central State College, and Summit Motorsports Park. 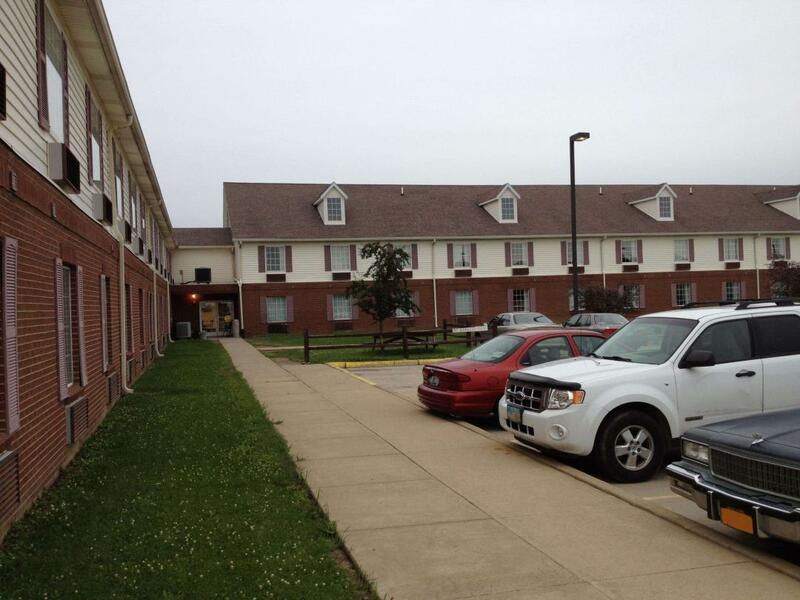 Country Hearth Inn and Suites Willard is your best choice within the north central Ohio area. Take advantage of our extremely comfortable beds and relax while saving money year-round with our Kids Stay Free Policy (18 and under in parent's room). 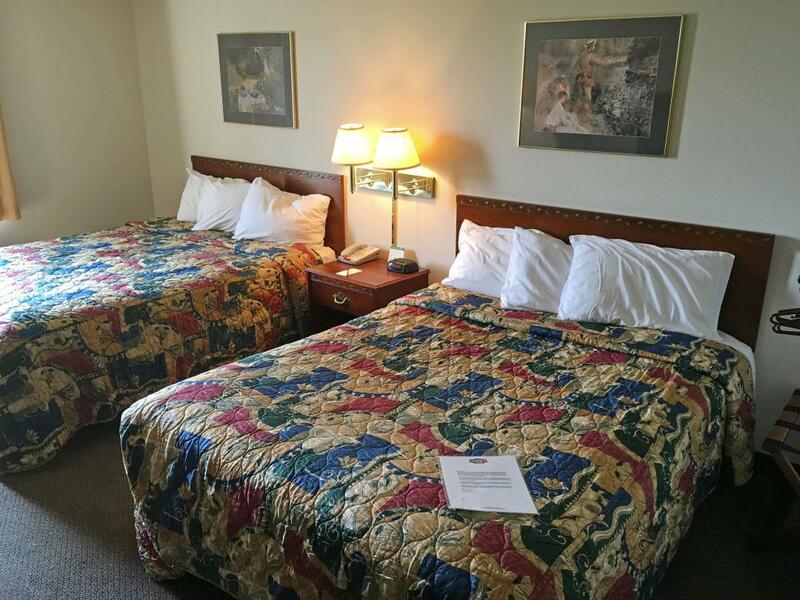 At Country Hearth Inn and Suites Willard our goal is to provide our guests a great experience, not just a place to stay. At Country Hearth Inn and Suites Willard - Expect More. Get More. Sleep easy with these features and amenities. Everything you need, nothing you don't. Relax in our spacious & clean guest rooms with these fine features. 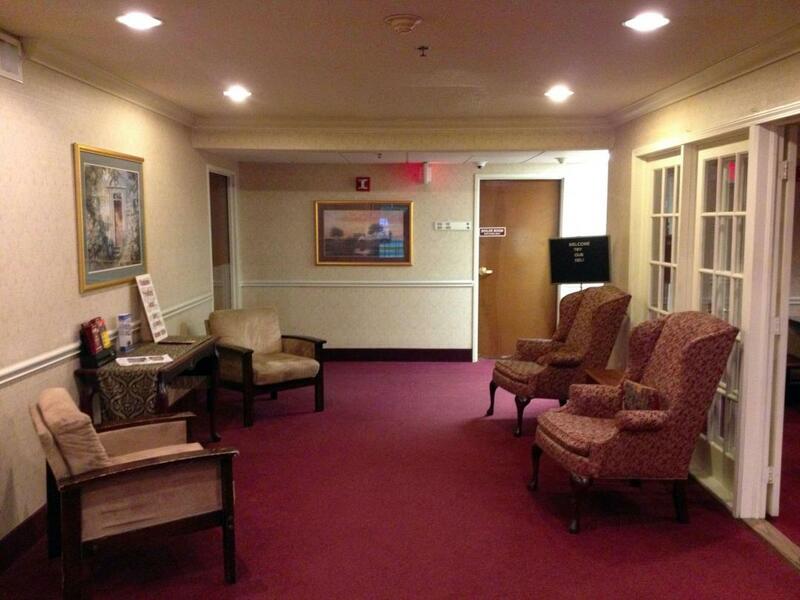 Enjoy Free Daily Continental Breakfast and Coffee in the Lobby. Willard Country Kitchen, 0.1 mi. 224 Varsity Club, 0.6 mi. East of Chicago Pizza, 0.8 mi. Uncle Dudley's Restaurant, 1.6 mi. Lacampesina Mexican Restaurant, 1.7 mi. Check out these Willard attractions during your stay. Dynasty Lanes Bowling Alley, 1 mi. Willard Hope Center, 1.7 mi. Willard Golf Club, 5.1 mi. Woody Ridge Golf Course, 9.3 mi. Star-View Drive In, 17.4 mi. Richland Mall Shopping Center, 21.3 mi. Attica Raceway Park, 9.8 mi. Summit Motorsports Park, 20.7 mi. Kalahari Indoor Water Park, 26.8 mi. Mid-Ohio Sports Car Course, 29 mi. The Merry-Go-Round Museum, 30 mi. Cedar Point Amusement Park, 33 mi. Lake Erie Shores and Islands, 37.7 mi. The Rock and Roll Hall of Fame, 76 mi. Comfortable accessible guest room with 1 Queen Bed. Non-Smoking. Amenities include free wireless high-speed Internet access, mini-fridge, coffeemaker, hairdryer, cable TV, HBO, iron, ironing board, desk with lamp, recliner, alarm clock radio, free local calls, and wake-up service. Accessible features include accessible vanity, grab bars in bathroom, roll-in shower, and telephones adapted for the hearing impaired. Free continental breakfast is included. Comfortable accessible guest room with 1 Queen Bed. Smoking Permitted. Amenities include free wireless high-speed Internet access, mini-fridge, coffeemaker, hairdryer, cable TV, HBO, iron, ironing board, desk with lamp, recliner, alarm clock radio, free local calls, and wake-up service. Accessible features include accessible vanity, grab bars in bathroom, roll-in shower, and telephones adapted for the hearing impaired. Free continental breakfast is included. Spacious suite with 1 King Bed, sofa bed and separate sitting area. Non-Smoking. Amenities include free wireless high-speed Internet access, microwave, mini-fridge, coffeemaker, hairdryer, cable TV, HBO, iron, ironing board, desk with lamp, table with chairs, alarm clock radio, free local calls, and wake-up service. Free continental breakfast is included. Spacious suite with 1 King Bed, sofa bed and separate sitting area. Smoking Permitted. Amenities include free wireless high-speed Internet access, microwave, mini-fridge, coffeemaker, hairdryer, cable TV, HBO, iron, ironing board, desk with lamp, table with chairs, alarm clock radio, free local calls, and wake-up service. Free continental breakfast is included. Comfortable guest room with 2 Queen Beds and separate sitting area. Non-Smoking. Amenities include free wireless high-speed Internet access, microwave, mini-fridge, coffeemaker, hairdryer, cable TV, iron, ironing board, table with chairs, alarm clock radio, free local calls, and wake-up service. Free continental breakfast is included. 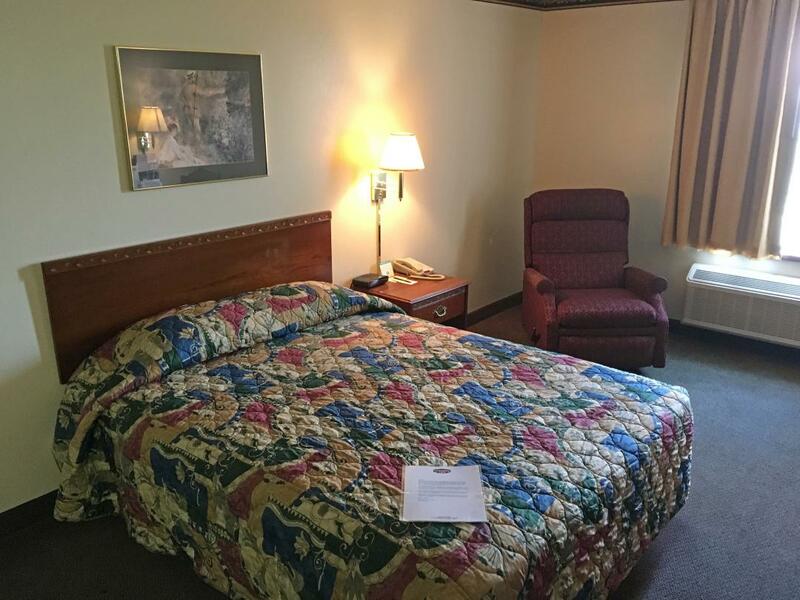 Comfortable guest room with 2 Queen Beds and separate sitting area. Smoking Permitted. Amenities include free wireless high-speed Internet access, microwave, mini-fridge, coffeemaker, hairdryer, cable TV, iron, ironing board, table with chairs, alarm clock radio, free local calls, and wake-up service. Free continental breakfast is included. Spacious suite with 2 Queen Beds, separate sitting area, and sofa bed. Non-Smoking. Amenities include free wireless high-speed Internet access, microwave, mini-fridge, coffeemaker, hairdryer, cable TV, iron, ironing board, alarm clock radio, free local calls, and wake-up service. Free continental breakfast is included. Spacious suite with 2 Queen Beds, separate sitting area, and sofa bed. Smoking Permitted. Amenities include free wireless high-speed Internet access, microwave, mini-fridge, coffeemaker, hairdryer, cable TV, HBO, iron, ironing board, table with chairs, alarm clock radio, free local calls, and wake-up service. Free continental breakfast is included.